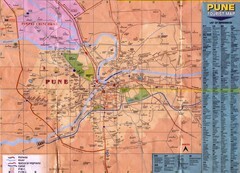 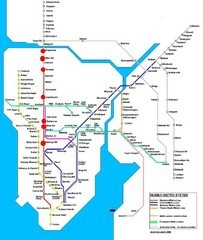 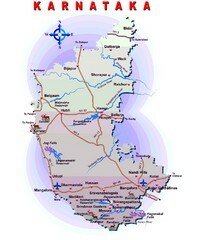 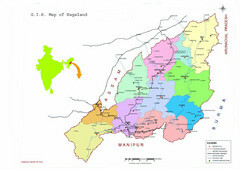 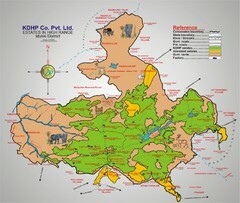 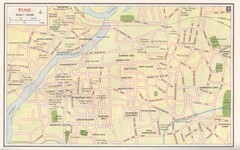 City map of Durg, India. 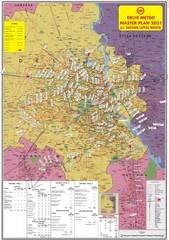 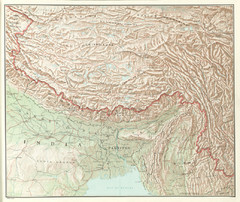 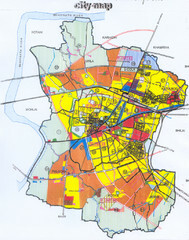 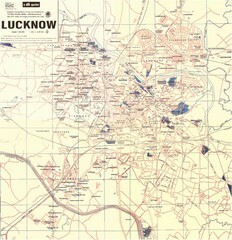 City map of Lucknow, India. 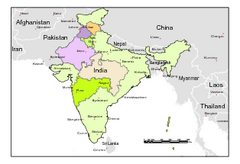 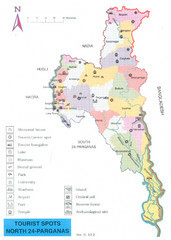 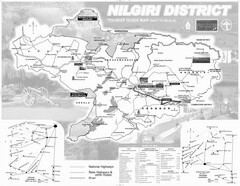 Tourist map of district of Nilgiri, India. 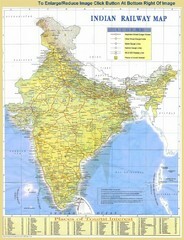 Oriented South as up. 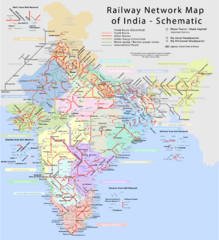 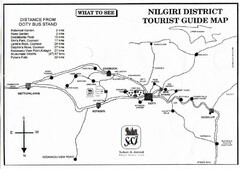 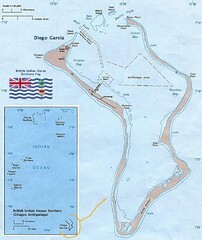 Tourist map of Nilgiri District, Tamilnadu, India. 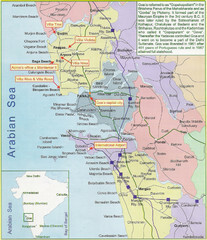 Shows trekking routes. 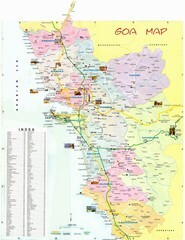 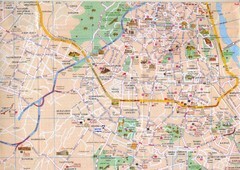 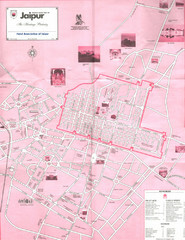 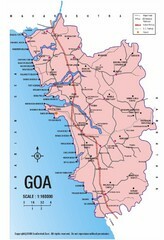 Tourist map of city of Thrissur, India. 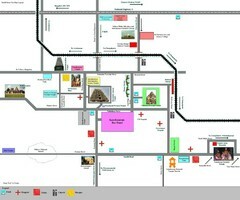 Shows Vadukunnathan Temple and other points of interest.